Power & Efficiency! !...Beautiful Ruby Red 2018 Escape SEL 4WD equipped with a 1.5L ecoboost engine, panoramic vista roof, & a class II trailer tow package capable of hauling up to 2,000 lbs! This low km vehicle just traded in by its original owner, was bought & serviced at Heaslip Ford, and has no damage records on Carproof. Charcoal black leather trim seats, with seating for five passengers, including heated front seats, and rear 60/40 fold flat bench seat to create more cargo area! Enjoy the convenience of remote keyless/keypad entry & power liftgate. 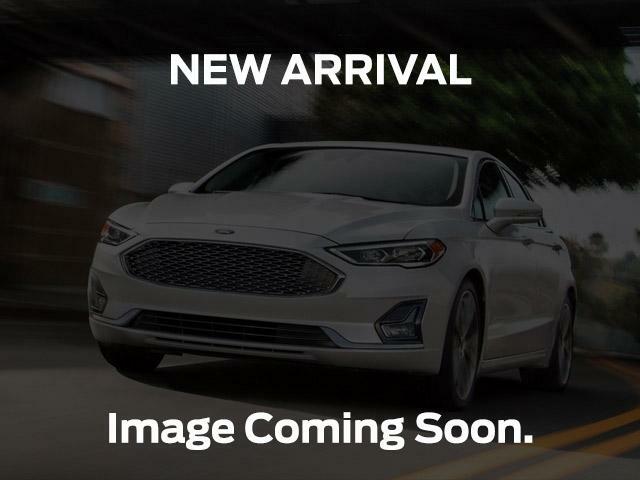 Safety features include reverse camera/sensing system, lane keeping system, BLIS w/cross-traffic alert, adaptive cruise control w/collision warning, voice activated navigation, Sync 3 voice-activated system ? control telephone, navigation, music and climate in response to simple voice commands, and more!! Own a ?smart phone?? Download the FordPass app and remotely start vehicle, locate vehicle, and check fuel/mileage. New driver in the house? Program MyKey to limit top speed, display an early low-fuel warning, keep audio volume down and prevent safety features & driver assist technologies from being disabled. Entertainment center includes AM/FM/CD/Sirius Satellite Radio w/3-month prepaid subscription included with vehicle purchase. Interested? ?...Contact one of our friendly, knowledgeable sales consultants for more information, or stop by for a test drive today!